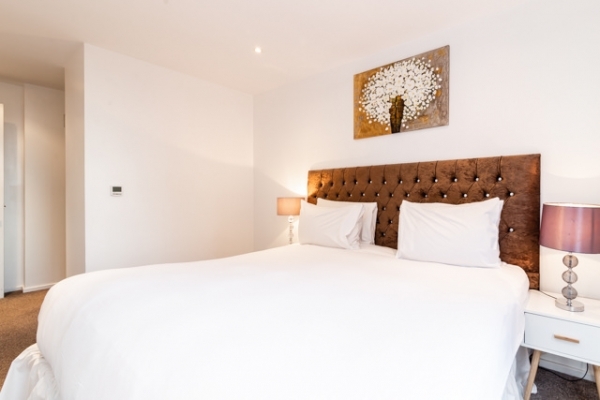 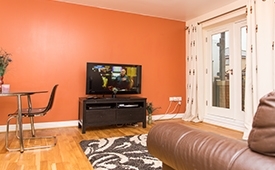 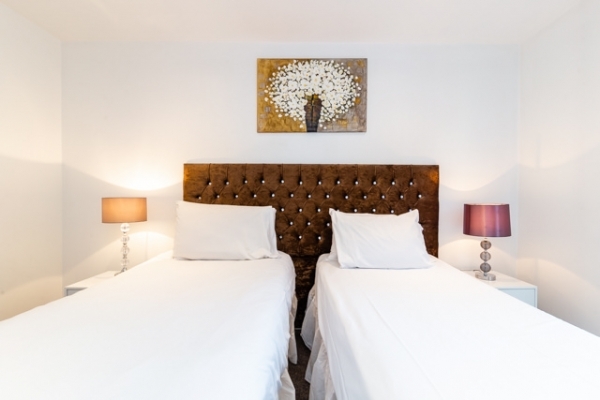 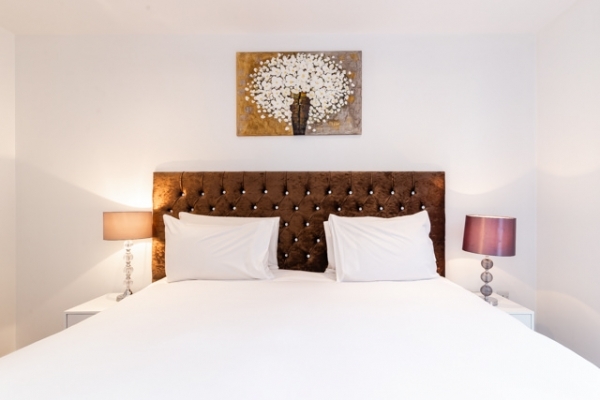 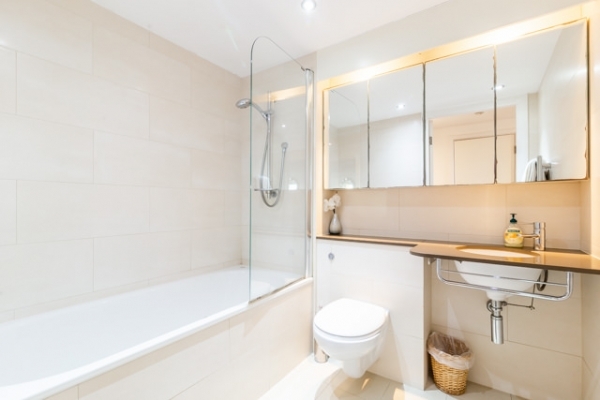 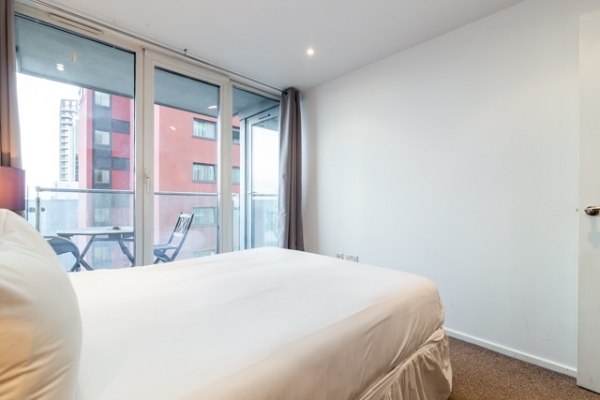 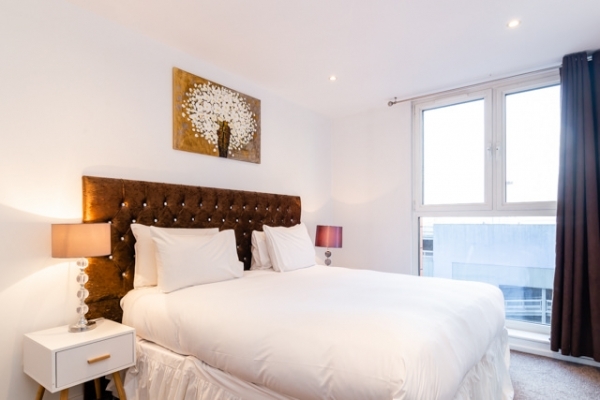 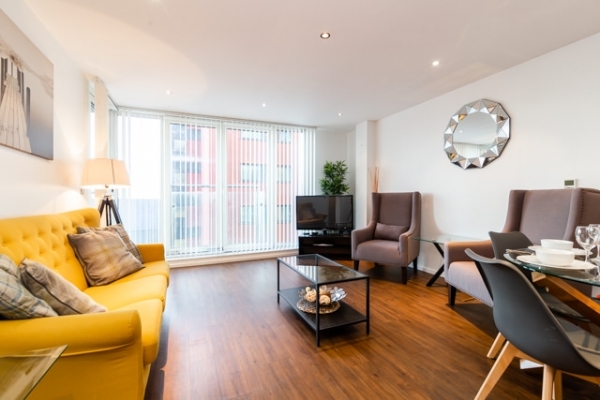 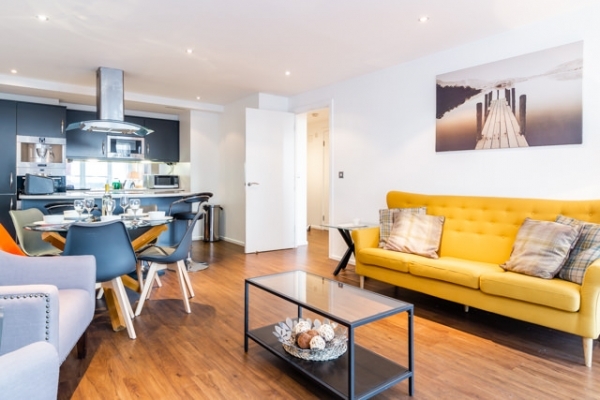 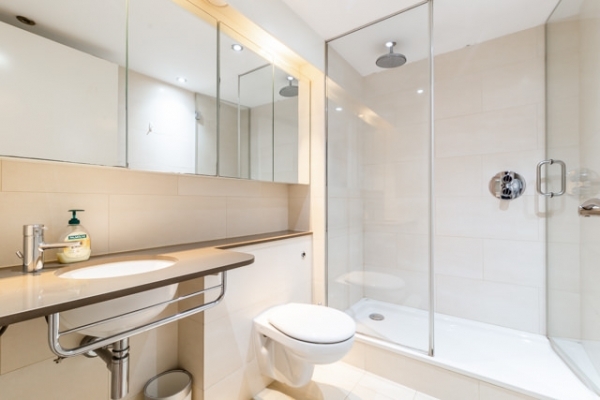 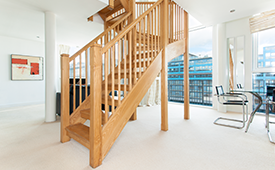 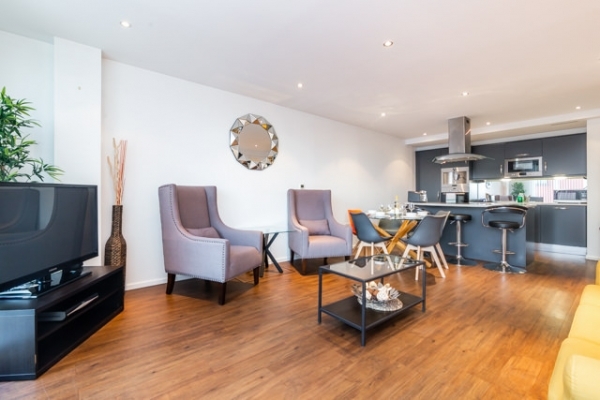 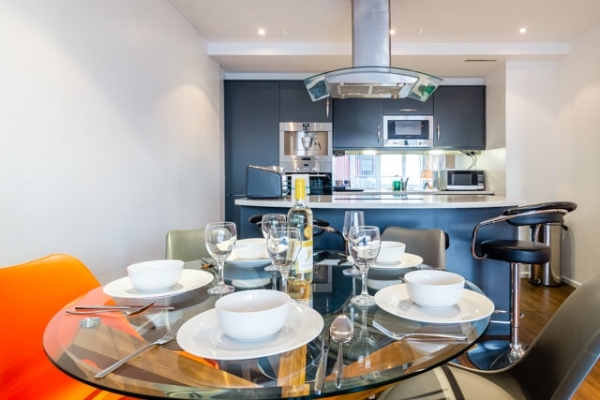 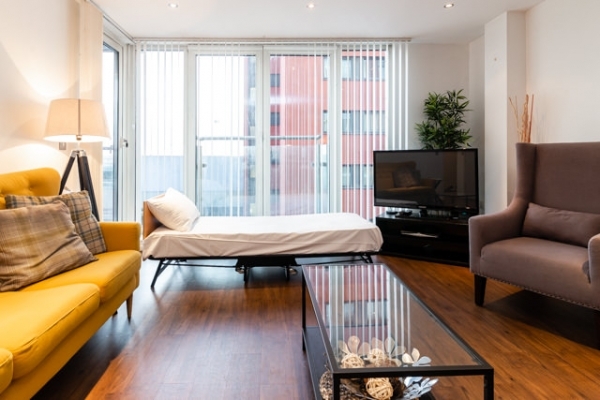 Le Reposant apartment is located at Royal Victoria dock near the ExCeL exhibition centre. 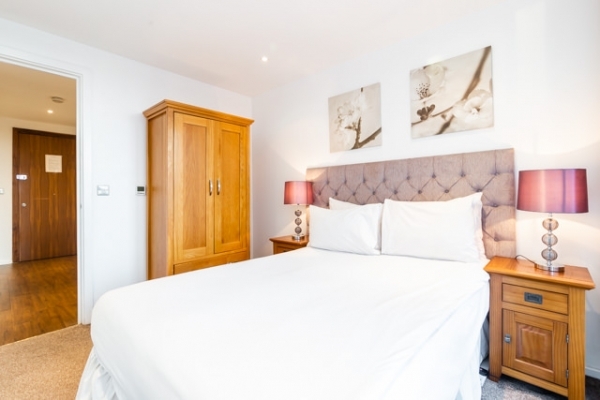 Royal Victoria is the perfect location for your visit to London, a safe and quiet area with many amenities and plenty of things to do. 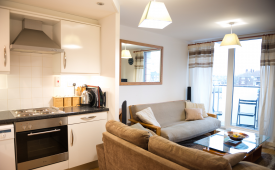 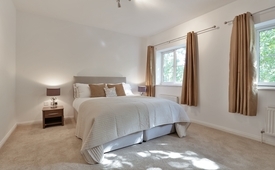 The local station is only a short walk away offering easy access to Central London.